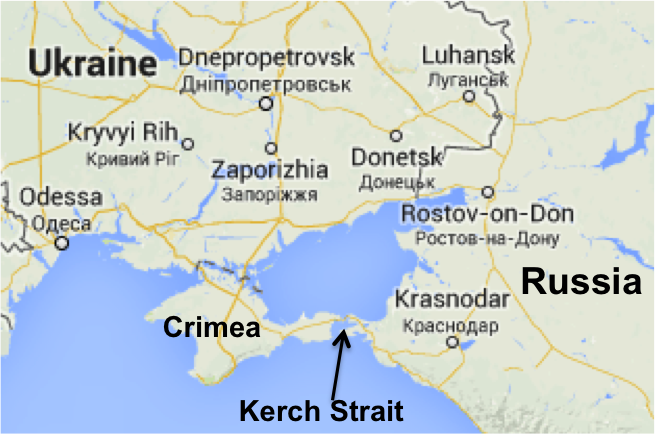 Great news for Russia and Crimea, and for anyone who’s asked me whether it was a good idea to relocate to Crimea! 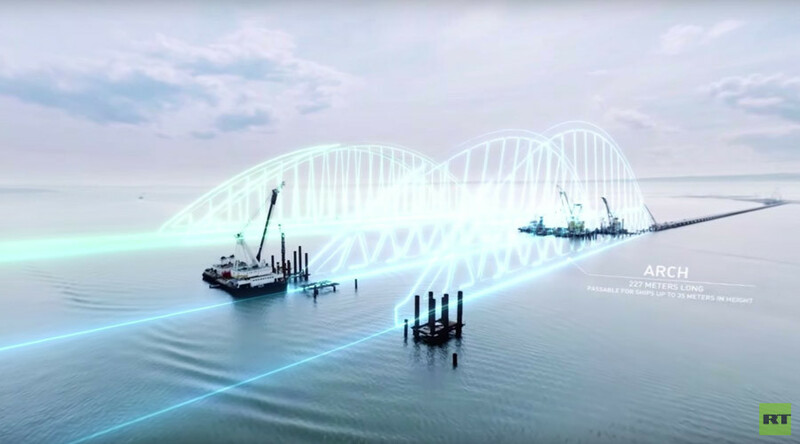 The new, but already legendary Crimean Bridge (aka, the Kerch Bridge), opens to heavy freight traffic! Train traffic next! 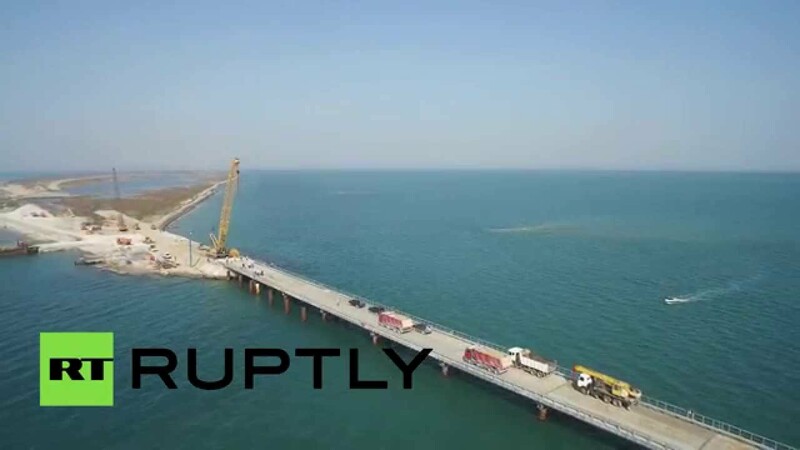 Hundreds of long-distance truckers tested the Kerch Bridge. 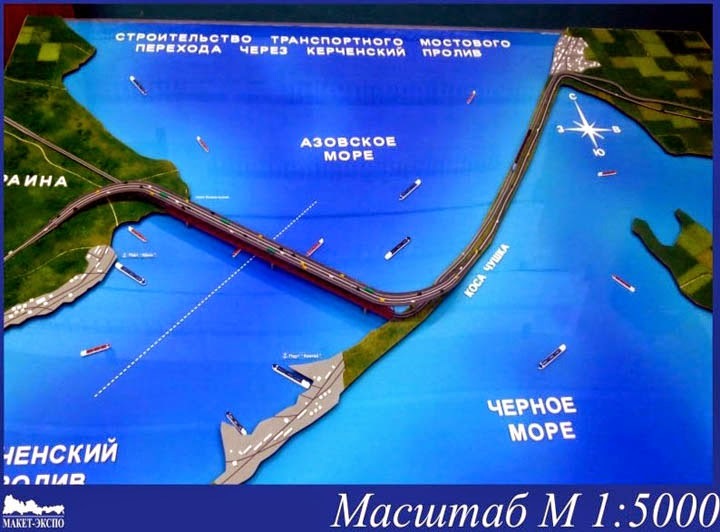 Last night, the bridge connecting Crimea and Kuban was opened to freight traffic. 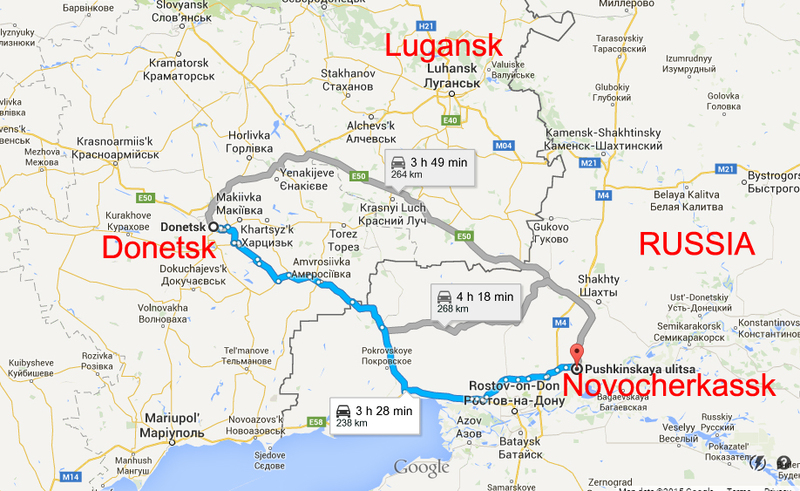 Crimea and Sevastopol now have another route to deliver food and goods from continental Russia. Its importance and reliability can’t be overstated, especially with winter approaching.